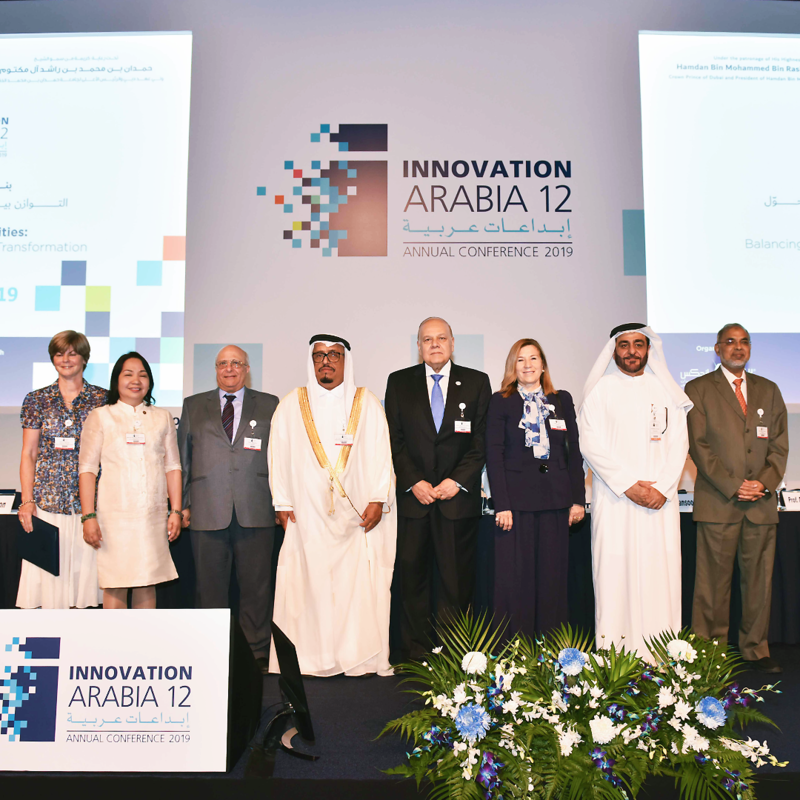 During the opening ceremony of the Innovation Arabia Conference, organized in Dubai by the HBMSU – Hamdan Bin Mohammed Smart University - the first International Consortium aimed at establishing specific criteria, allowing to identify, in scientific terms, the quality benchmarks on which the structures and systems for the evaluation distance universities on the Internet at a global level must be based, is born. 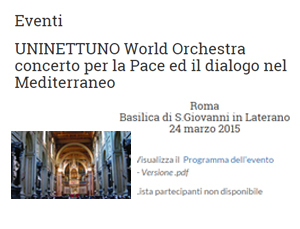 UNINETTUNO is among the founding members. 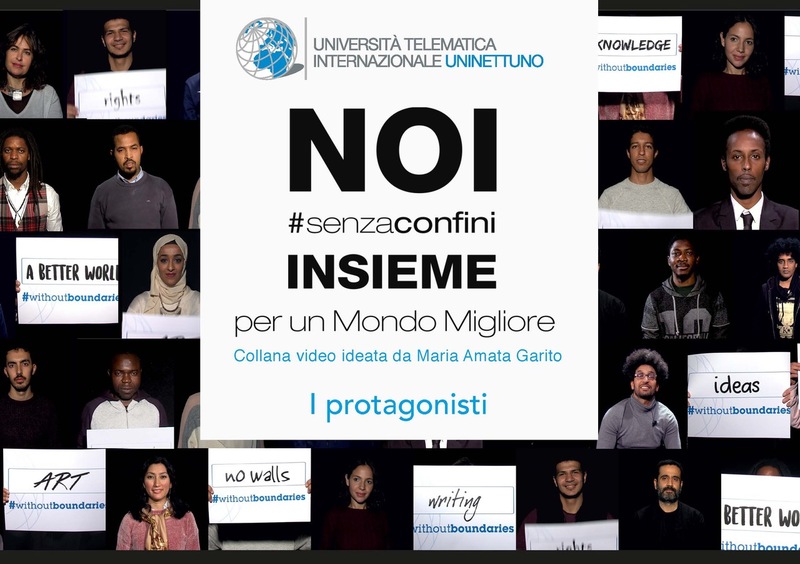 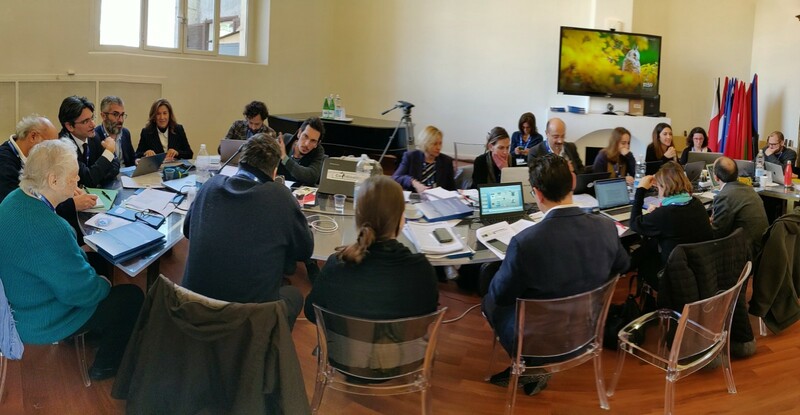 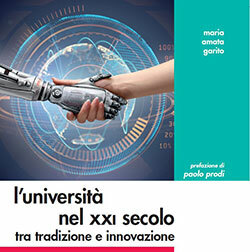 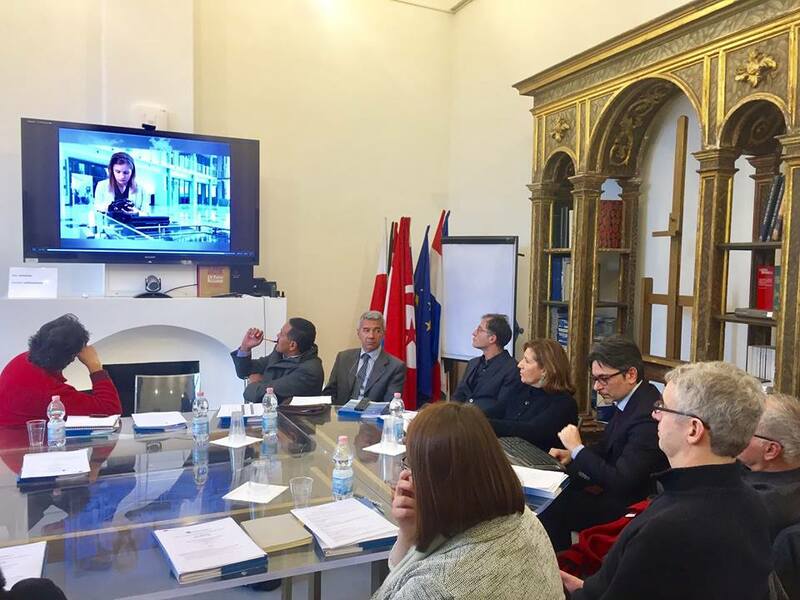 UNINETTUNO joins the “Network of the Italian Universities for the Horn of Africa”, wished by the Vice Minister of Foreign Affairs and International Cooperation, Emanuela Del Re. 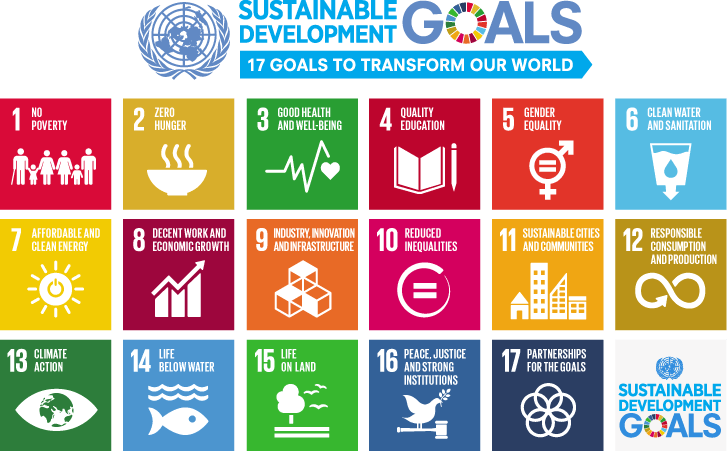 The network’s objective is to promote research and education in this area of the African Continent.